Here, Kerr stocks things like mixers, corkscrews and wine glasses -- items that, by law, he can’t sell in his liquor store. It’s one of the quirks of the alcohol laws written into Oklahoma’s constitution. Voters will have a chance to overhaul the statutes if they approve State Question 792 this November. The ballot question that allow wine and full-strength beer to be sold in more places, and alter how alcohol is distributed in the state. Kerr is the president of the Oklahoma Retail Liquor Association, and he’s fighting against it. “Every one of these 681 liquor stores in Oklahoma knew what they were getting into when they put their money and their time and their sweat into their businesses. And now SQ 792 threatens to take that and change it so that many of them won’t survive,” Kerr said. If passed, grocery and convenience stores could sell cold full strength beer and wine, and retail liquor stores will be able to refrigerate their products and stay open later. They’ll also be able to sell non-alcoholic products, and remain the only place to buy spirits. 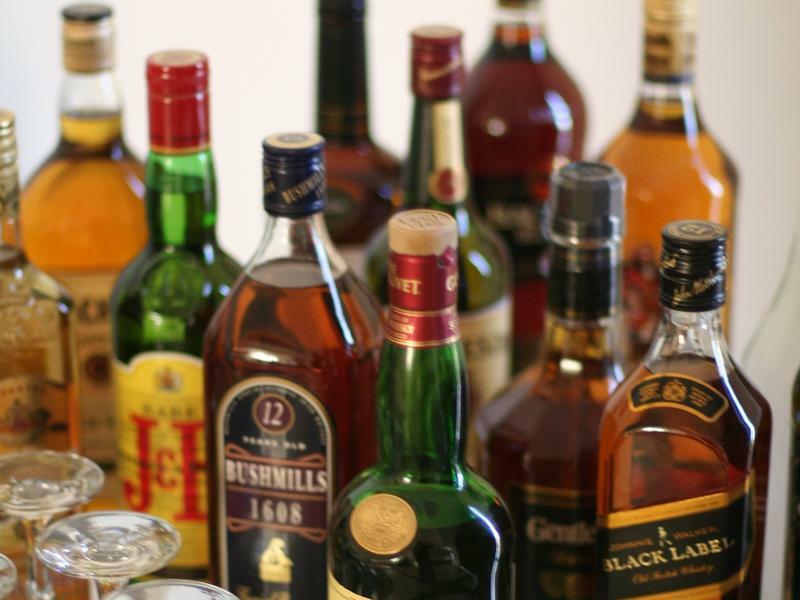 Kerr warns foot traffic could plummet at liquor stores. He says small, independent outlets could wither in the face of competition from big box retailers. “They won’t have anything worth anything. No one will want to buy their business. Their business won’t make any money,” Kerr said. State Sen. Stephanie Bice, R-Oklahoma City, co-sponsored State Question 792 and the accompanying legislation that spells out how the new alcohol laws will work. She believes Oklahomans are ready to modernize the state’s liquor laws. In addition to the retail changes, it would restructure how alcohol is distributed. Currently, low-point beer is regulated differently. That’s why it’s available cold in grocery stores now. It also has a separate distribution network than full-strength beer. “Those distribution systems were very different in how they were set up, so we had to standardize them across the board to make it easier for retail stores,” Bice said. The law now requires manufacturers to sell alcohol to any wholesaler in Oklahoma who wants to purchase it. Under the new system, manufacturers can select their wholesaler. “They may choose three or four and they may only choose one, but it gives the manufacturer a lot more control over their product, which I think is really important to them to make sure their providing the best product to consumers,” Bice said. But according to Bryan Kerr, wholesaler could become the sole source of certain products for Oklahoma retailers. Travis Roach disagrees. He teaches economics at the University of Central Oklahoma and said the proposed changes would reduce the price of beer and wine. “Anytime you inject more competition into a market, well, firms compete with one another. A major way they can do that is on price. Sometimes it’s on quality of product. 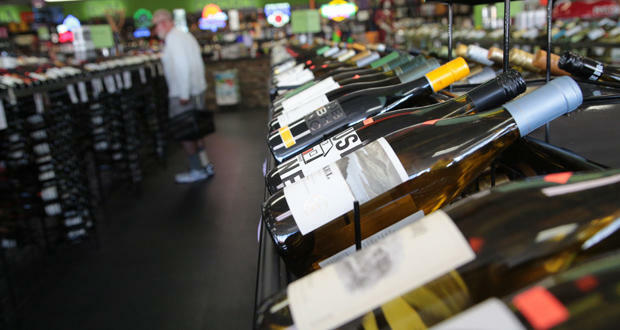 But we’ll see prices, I think, broadly drop from what you see currently in liquor stores,” Roach said. It’s impossible to know how much money private companies or individuals are spending to influence this vote, but a few political action committees have formed with the sole purpose of urging Oklahomans to vote yes or no. State ethics commission records show $146,563.78 worth of donations to the Yes on 792 campaign committee. Businesses like Walmart, 7-Eleven and OnCue Marketing have chipped in, as well as PACs like Oklahomans for Consumer Freedom, the Oklahoma Grocers Association and the Foundation For Economic Prosperity. The No on SQ 792 PAC had no contributions listed on the ethics commission website. Bryan Kerr knows the odds are stacked against him. Consumers want convenience, and it’s hard to argue with buying cold beer in more places. “I am absolutely prepared to lose at the ballot box in November because we just don’t have the reach, the money or the simplistic message that is needed to get the average voter to say, ‘OK, I understand. I’m going to vote NO on this,’” Kerr said. If voters approve the question, Kerr’s association plans to challenge it in court. 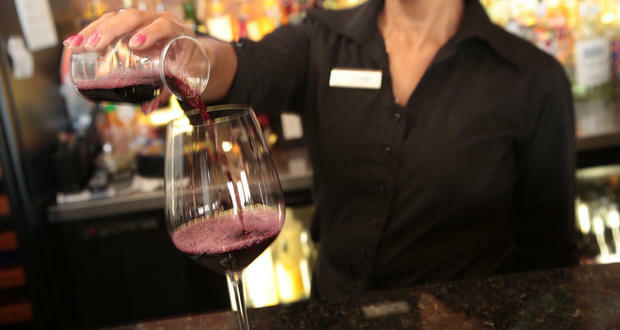 Supporters of a state question to update Oklahoma’s alcohol laws and allow wine and strong beer in grocery and convenience stores rolled out their campaign this week. Supporters of a state question that would change Oklahoma’s alcohol laws launched their campaign today Wednesday. The group Yes On 792 is advocating on behalf of a ballot question that would allow convenience stores to sell full strength beer and wine. Liquor stores would be able to sell cold beer. Greater Oklahoma City Chamber president Roy Williams says alcohol reform would help the state attract and retain young talent.